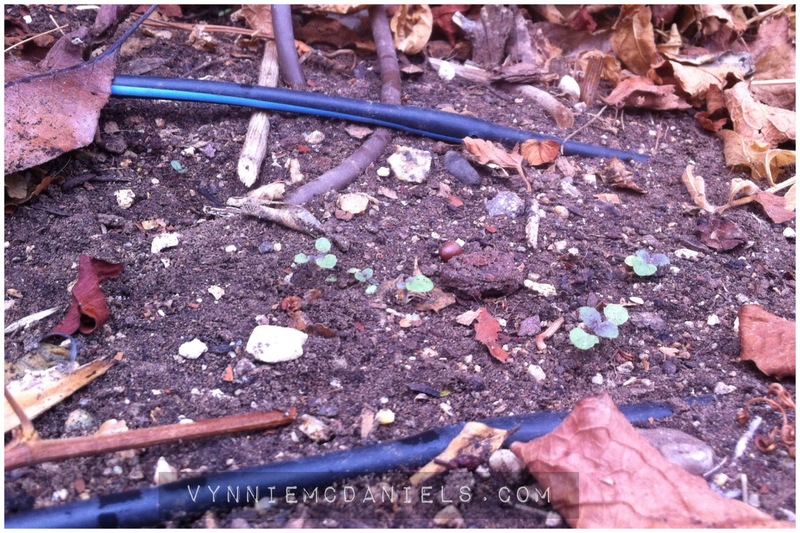 ← Sunday Surprise – Vynnie’s New eBook! 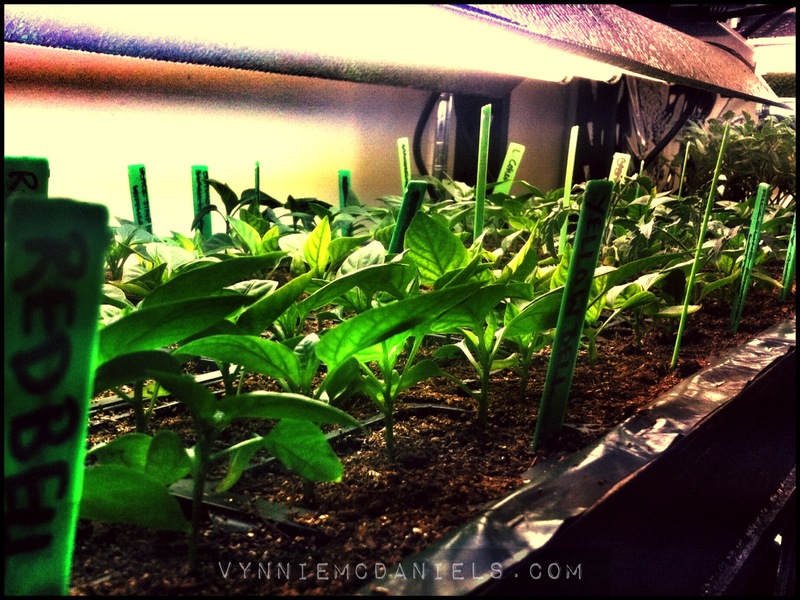 This entry was posted in Grow It and tagged organic gardening, seeds, Starting Seeds, Sunday Surprise, veggie gardening. Bookmark the permalink. Karen – I get my seeds in Phoenix at SouthwestGardener.com (Thomas/15Ave SEC) or at BakerNurseryAz.com (40St at Osborn). I primarily use Renee’s Garden and Botanical interest, unless I see something curious to try (Seeds of Change, Organic MarthaStewart, etc). 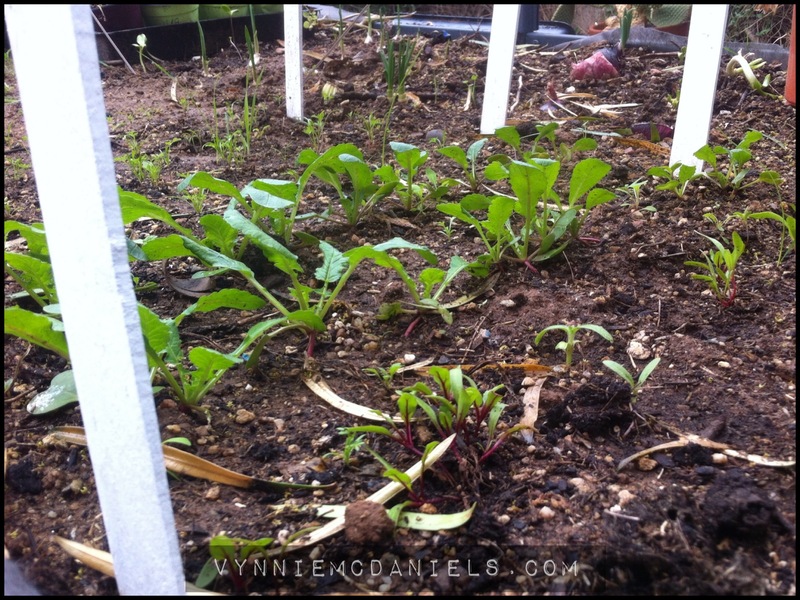 I grow my carrots in 6packs, 4″pots, starter bed, and in ground. Always chasing the success whatever form it takes. I’m taking better notes this year. They all work, depending on the time of year, weather anomalies, and my (often inconsistent) care practices. 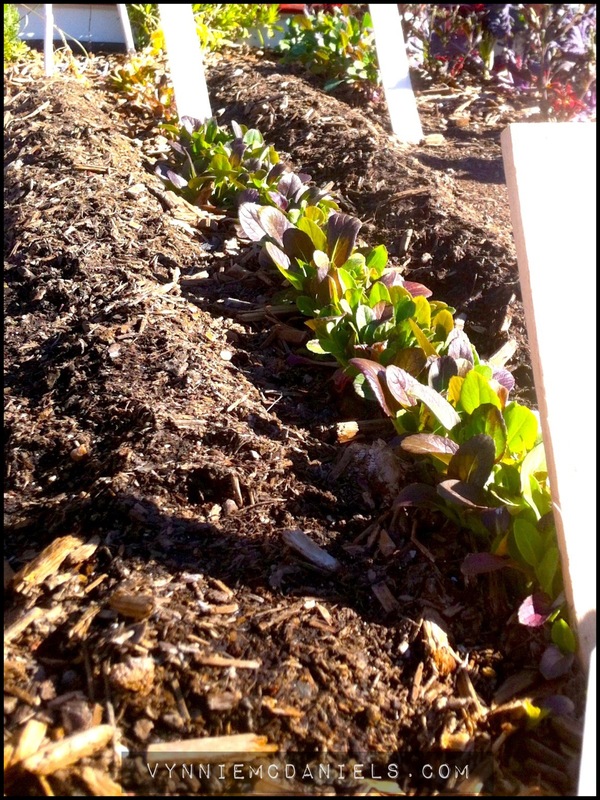 In ground is still best; i thnk it’s the automated watering and fine mulch. We’ll have to swap stories at the end of the season. I’m growing those same carrots. And did you really start them in the six-pack as pictured?? I didn’t think that worked for carrots. 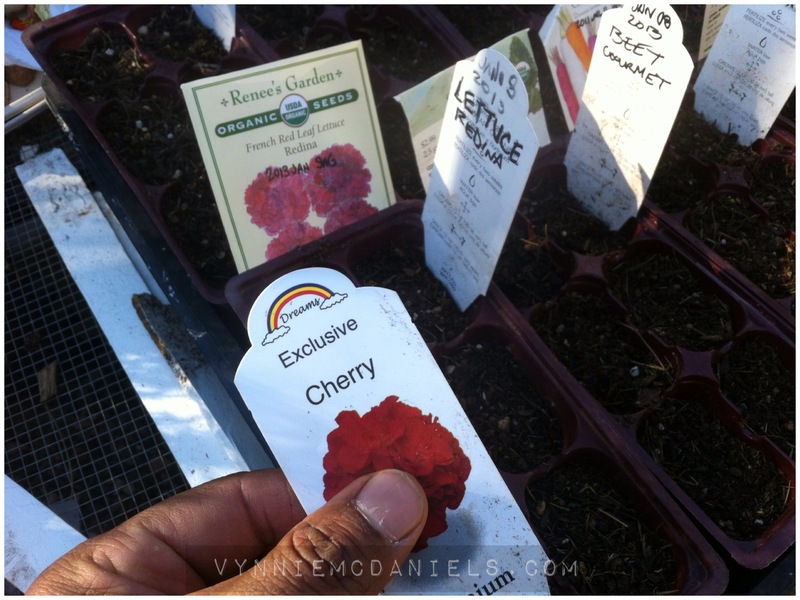 And where do you purchase your Renee’s Garden seeds? I love seed catalogs and online perusing but I try to purchase locally. 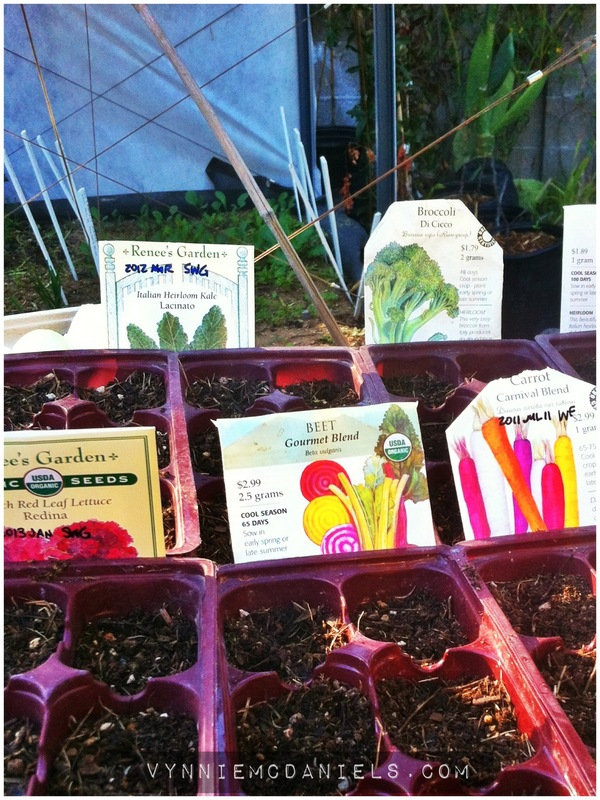 Botanical Interests is my fave seed company, and I purchase their seeds at Summer Winds in Glendale. Also… in my latest blog post, you can win Botanical Interests seeds. 🙂 No pressure.